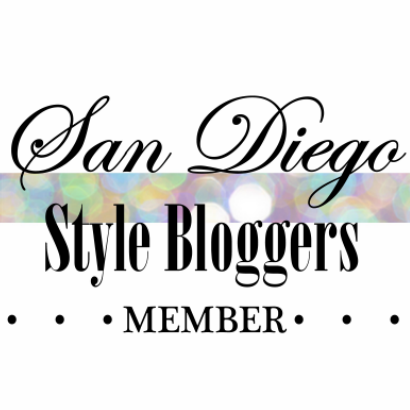 Want to be a #SDStyleBlogger Contributor?! Join the team! Our community of bloggers continues to grow and we couldn't be more grateful for everyone's support. As a result, we're enlisting more contributors! Check out our available positions below. Content Contributor (guest writer): Submit content that would be helpful and/or fit our blogging community (i.e. fashion, beauty, San Diego hotspots, etc). Contributors will submit content for review and if approved will be posted to SanDiegoStyleBloggers.com (with credit to the content creator) by our Editors. [Unlimited, submit content ] *there is no deadline for this one, you can submit content for review as you please. *If interested, please email us at SDStyleBloggers@gmail.com with the contributor title as the subject line. The submission deadline is Sunday, June 7th, we will get back to you shortly thereafter. In your email please include your name, your blog, and your contact information.